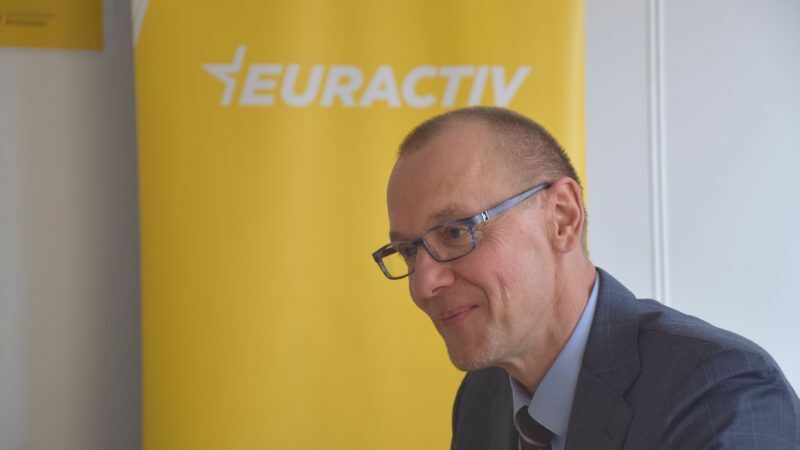 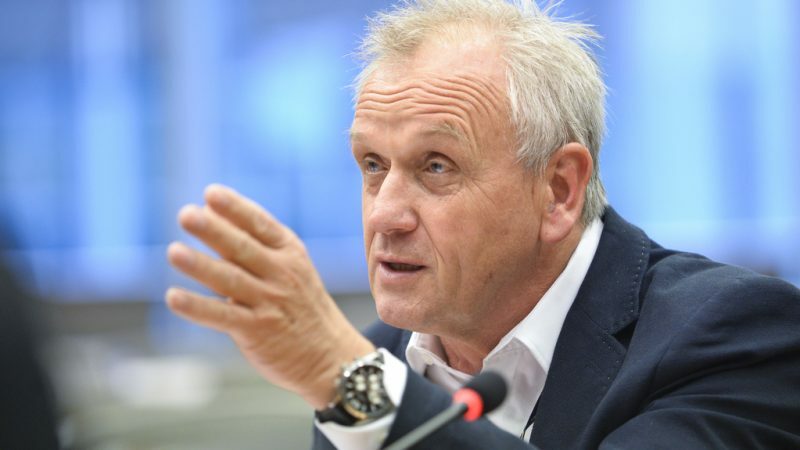 EU politicians should show trust in the European Food Safety Authority (EFSA) and put their personal opinions on food safety assessments on hold, centre-right MEP Peter Jahr told EURACTIV Germany in an interview. 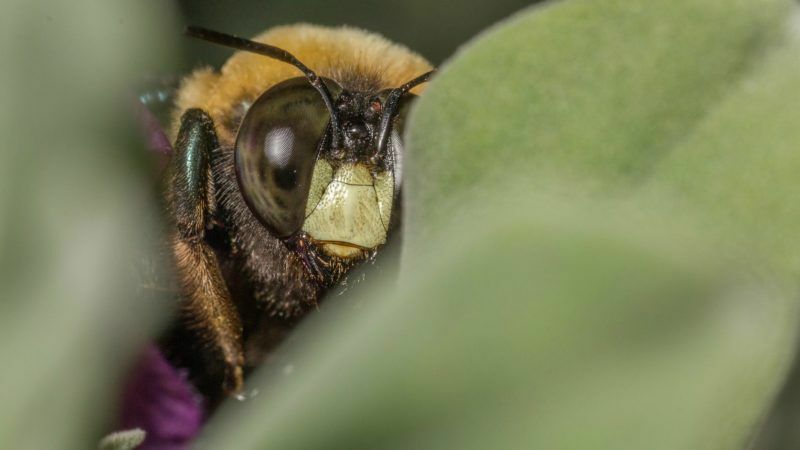 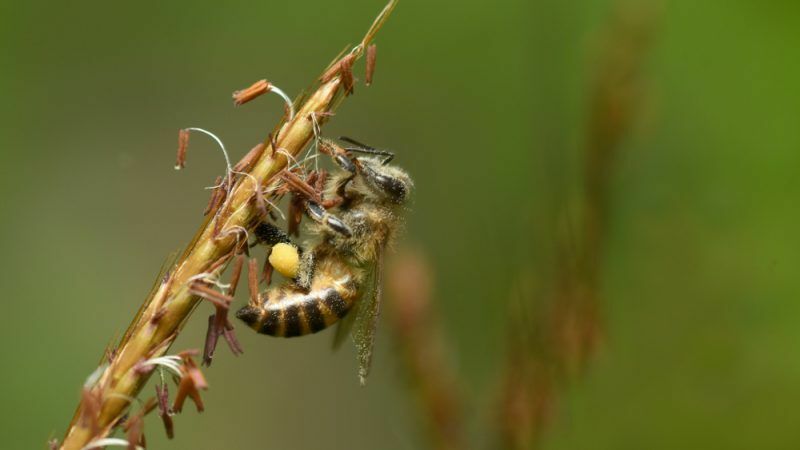 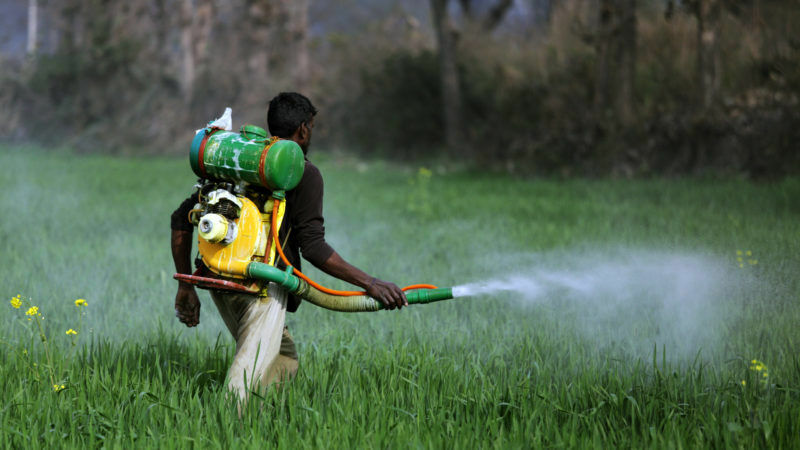 A new class of pesticides positioned to replace neonicotinoids may be just as harmful to crop-pollinating bees, researchers cautioned Wednesday (15 August). 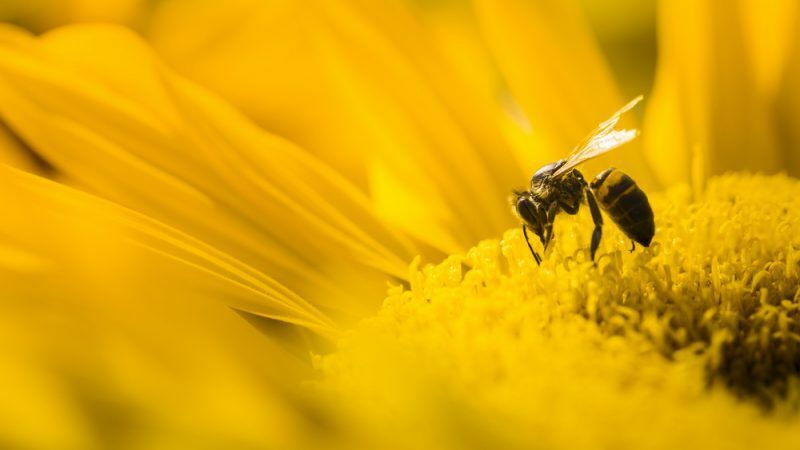 A petition urging multinational Bayer to withdraw an appeal against a top EU court decision on banning neonicotinoids has gathered more than 150,000 signatures in just two days, increasing pressure on the German firm. 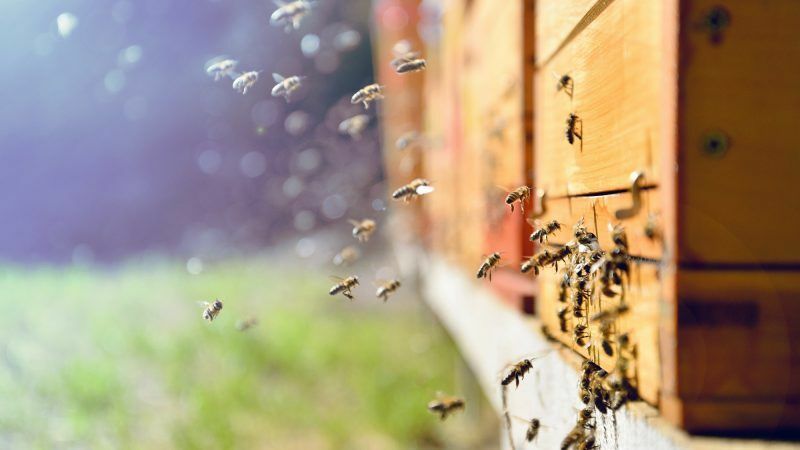 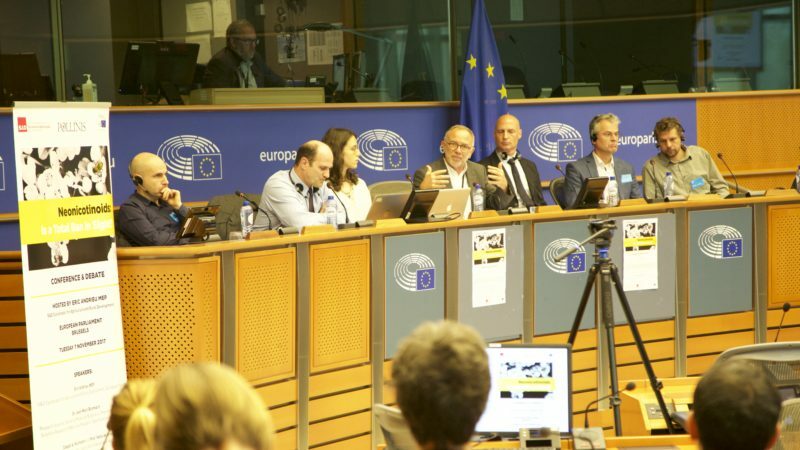 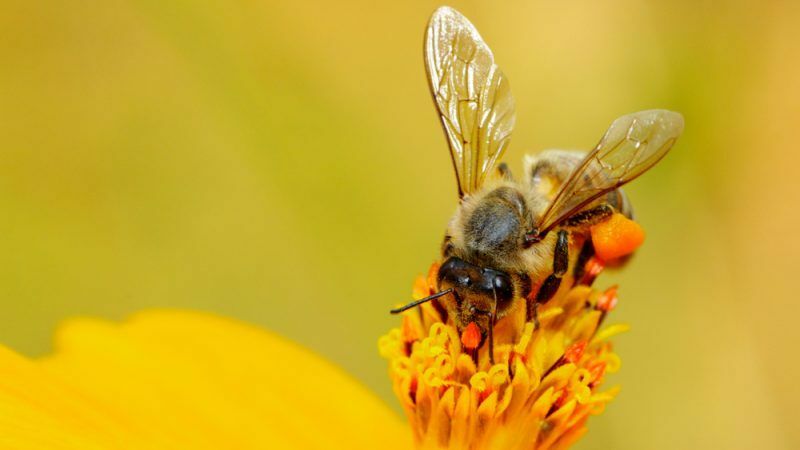 Environmental NGOs have questioned the European Food Safety Authority's (EFSA) scientific capacity to grant EU member states emergency authorisations for neonicotinoids, whose usage was recently banned. 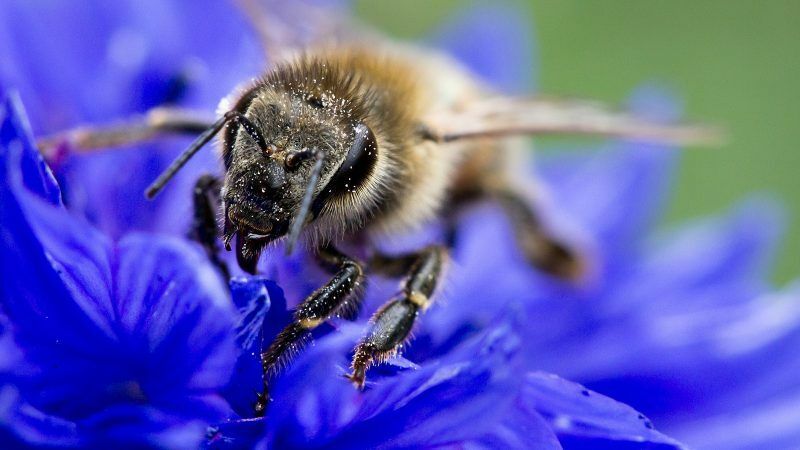 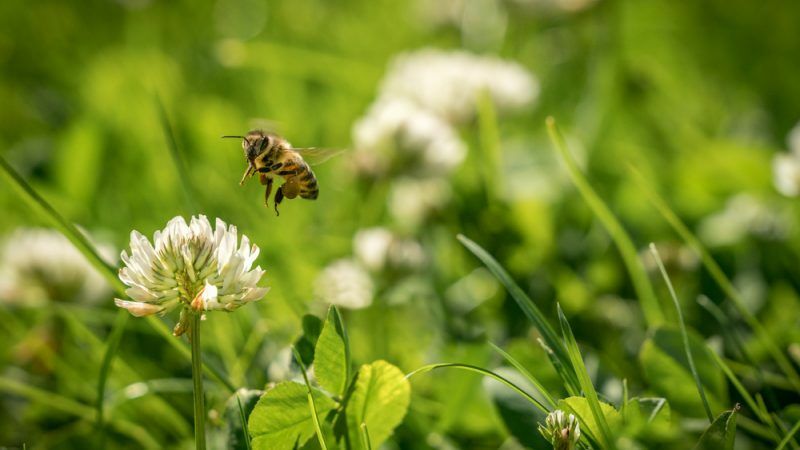 A top European Union court upheld on Thursday (17 May) the ban on three insecticides blamed for killing off bee populations, dismissing cases brought by chemicals giants Bayer and Syngenta. 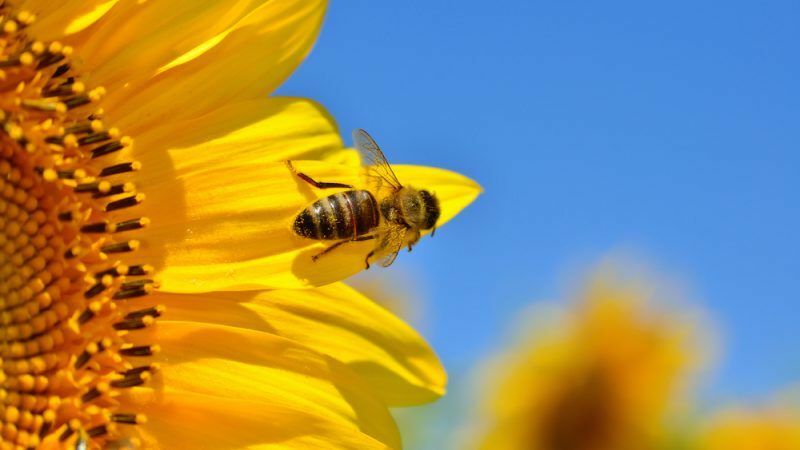 The European Commission decided on Friday (27 April) to impose a complete ban on neonicotinoids, after managing to achieve the necessary qualified majority among EU member states. 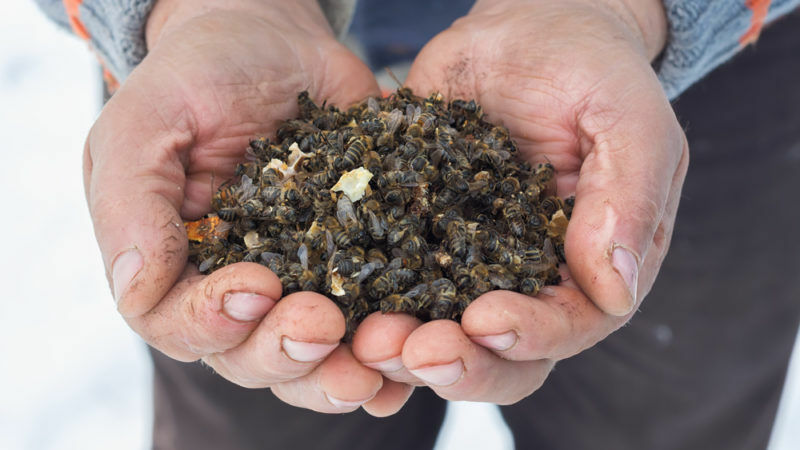 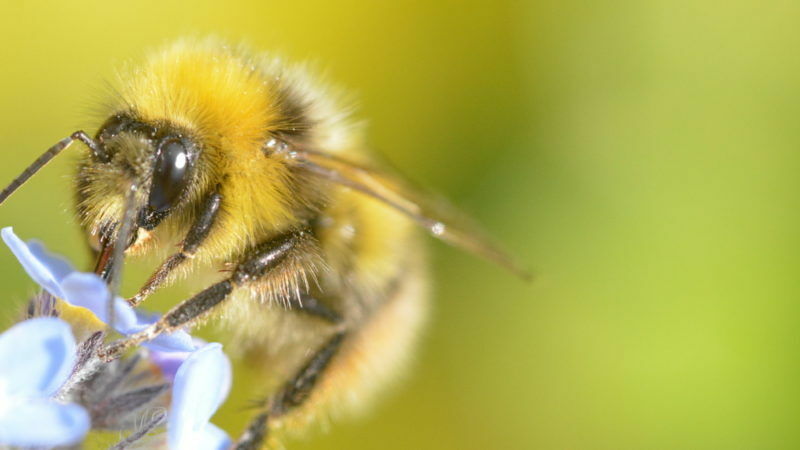 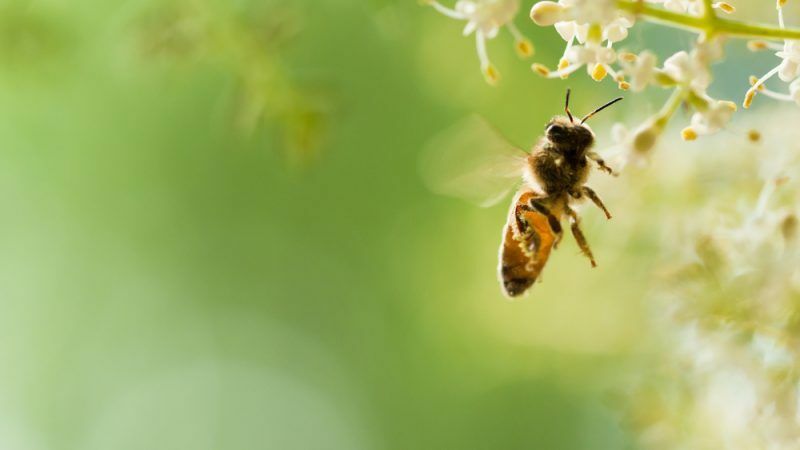 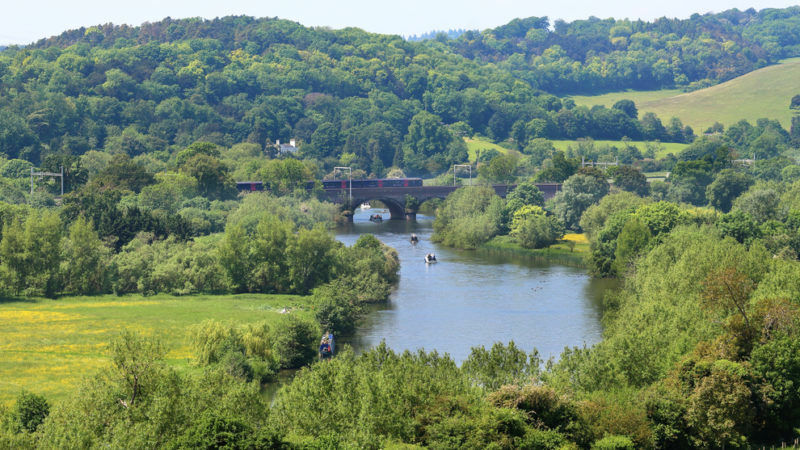 Declining numbers of bees, butterflies and midges could leave companies facing the prospect of reduced crop quality and a shortage of raw materials. 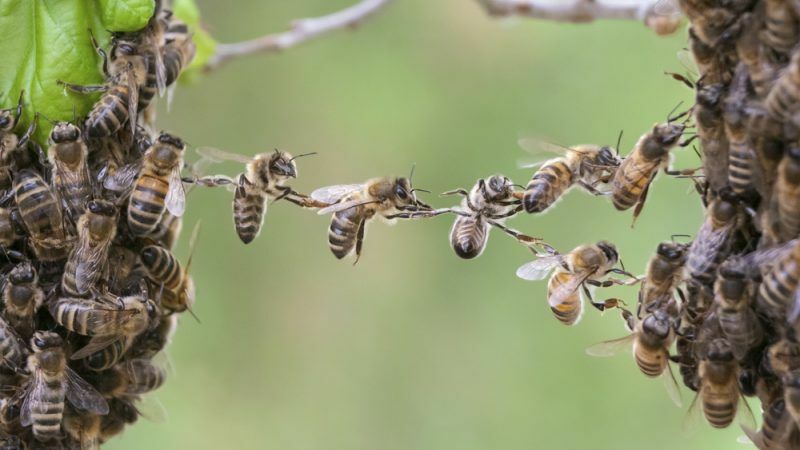 A United Nations-backed study found that most businesses surveyed were unsure of what action to take. 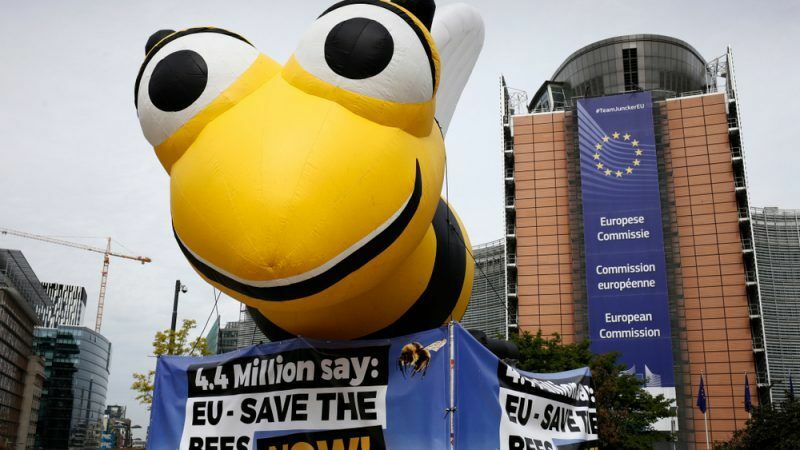 Scientists have come to Brussels to warn policymakers of the negative impact of pesticides on bees as the Commission prepares to propose a full ban on neonicotinoids. 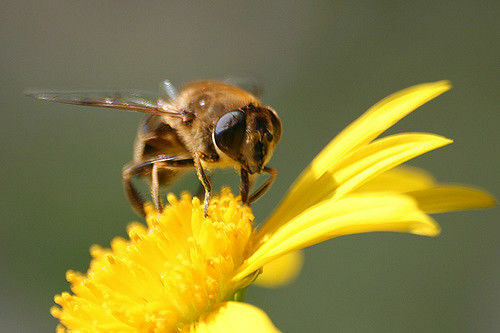 Scientists have raised the alarm after a study 27 years in the making found the biomass of flying insects in nature protected areas has declined by more than 75% since 1990. 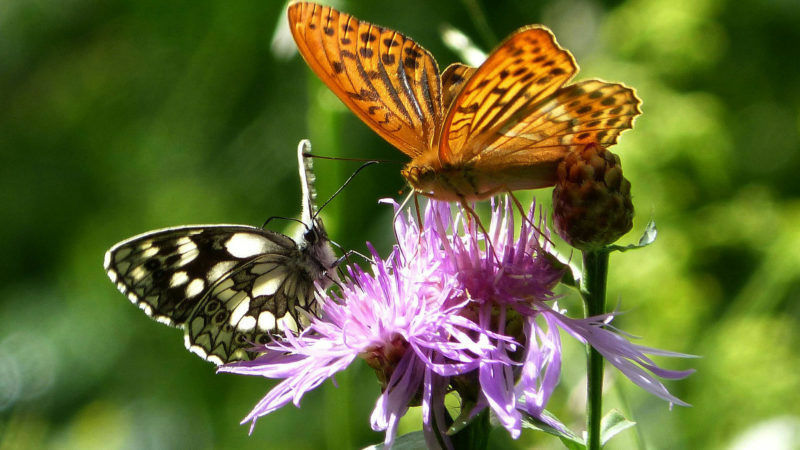 The causes of the decline are not fully understood. 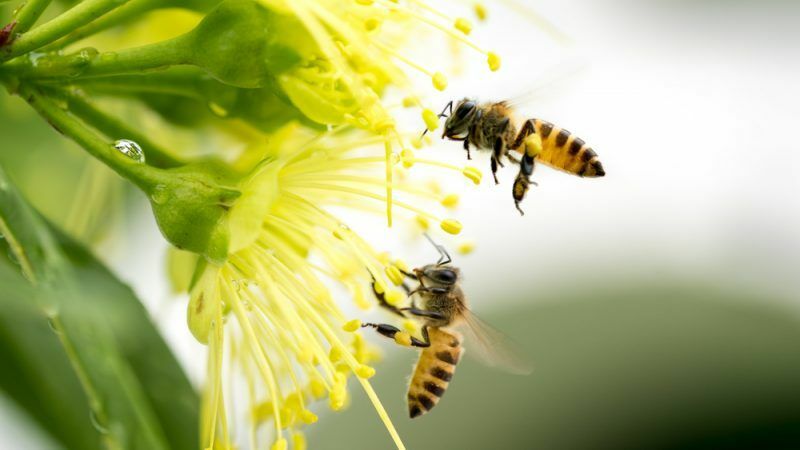 Traces of pesticides that act as nerve agents on bees have been found in 75% of honey worldwide, raising concern about the survival of these crucial crop pollinators, researchers said yesterday (5 October). 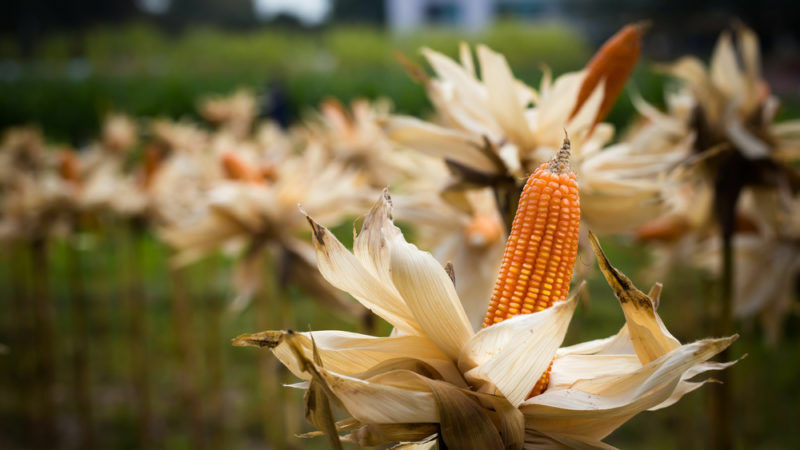 As member states are due to vote on two key dossiers, maize farmers claim that EU regulation restricting access to plant protection products and plant genetics has reduced their competitiveness worldwide and that such regulation is not based on science.